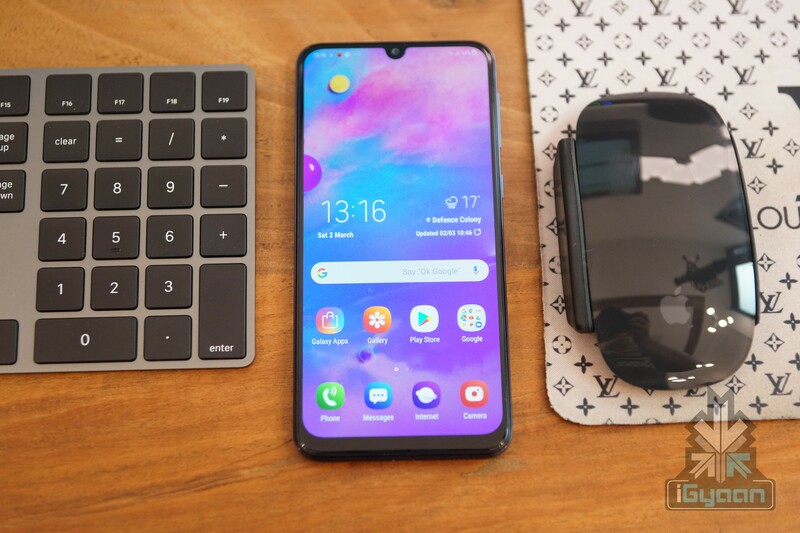 Over the past few years, the competition in the smartphone market has gotten so tough that it has become overwhelming for customers to choose the best option depending on their need and usage. In this article, we will take a look at top smartphones under Rs 15000 which excel in their own way. 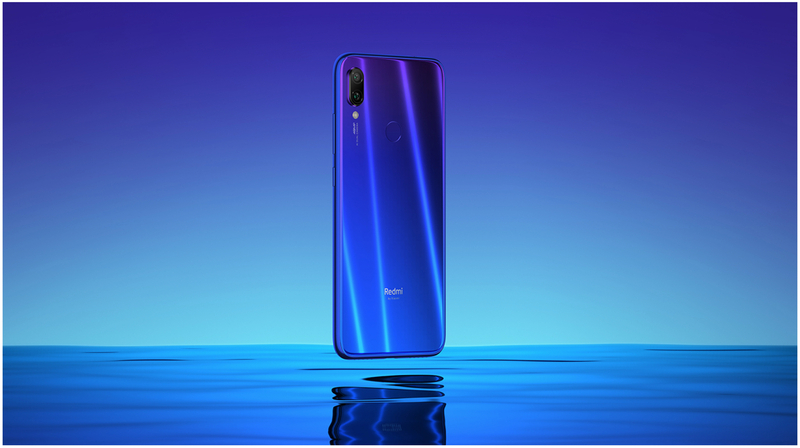 The newly launched Redmi Note 7 Pro is a stellar smartphone accrediting to its powerful chipset and praiseworthy camera. 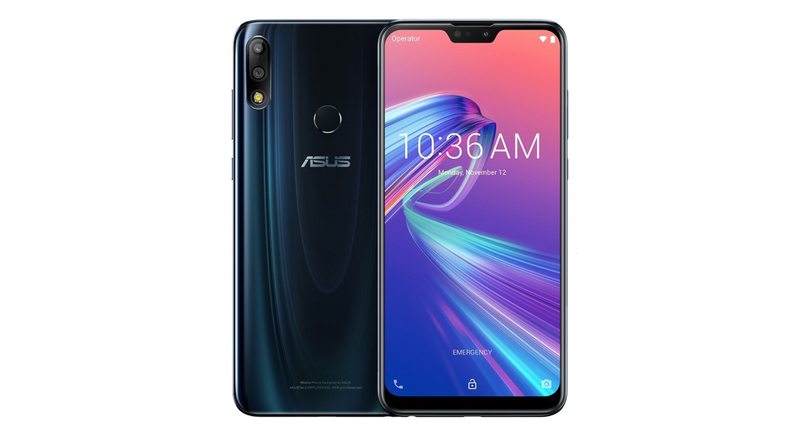 It is kitted with the Snapdragon 675 chipset which is unheard of in this price segment. 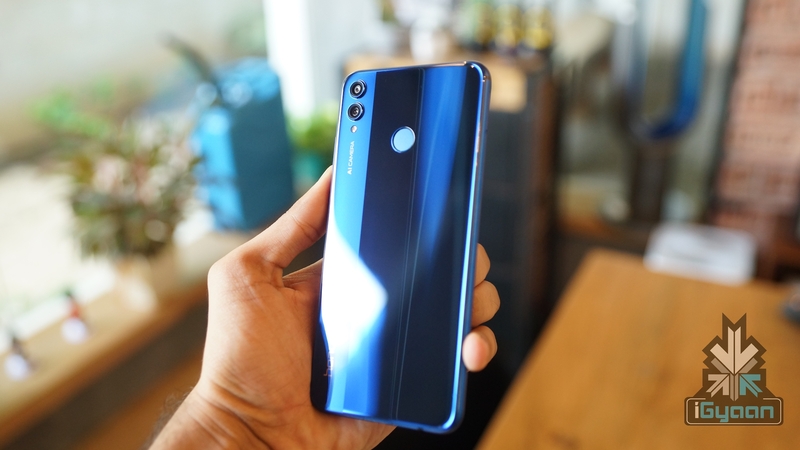 The second highlight of the device is its 48 MP rear facing Sony IMX586 sensor which is usually seen on high end devices like the Honor View 20. All in all, it is one of the best smartphones that are currently available at this price point. 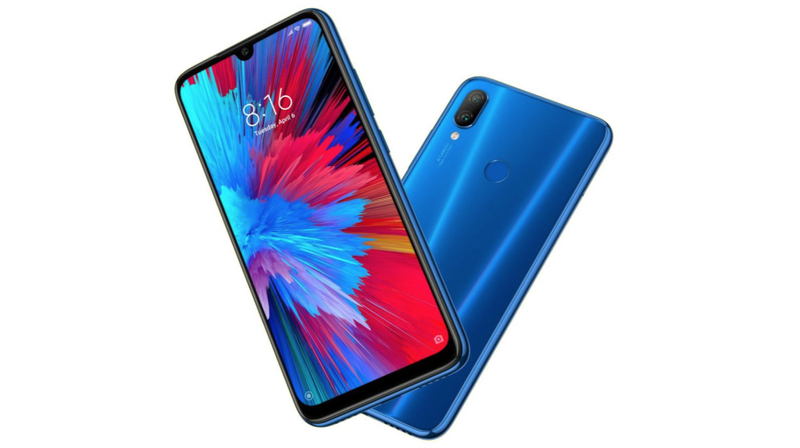 Like the Redmi Note 7 Pro, the Galaxy M30 has been newly launched. It sports a 6.4 inch Super AMOLED display which has never been seen on a device in this segment. Furthermore, it is powered by a massive 5000 mAh battery which supports 15 w fast charging. Pleasingly, Samsung ships the smartphone with a fast charger. 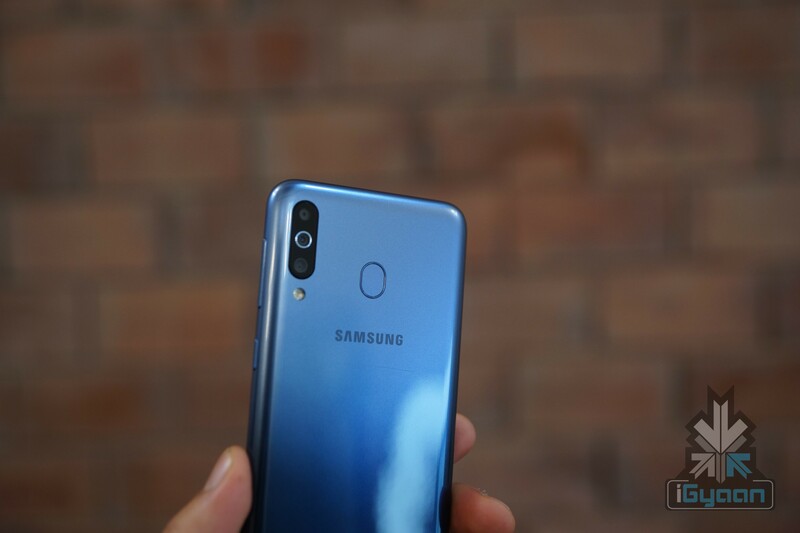 Noteworthy, the Galaxy M30 features a triple rear camera which consists of a 13 MP PDAF sensor, 5 MP depth sensor and a 5 MP sensor with 12 mm lens that can capture ultrawide pictures and videos. Another feature that the M30 offers is expandable memory upto 512 GB via a dedicated microSD slot. 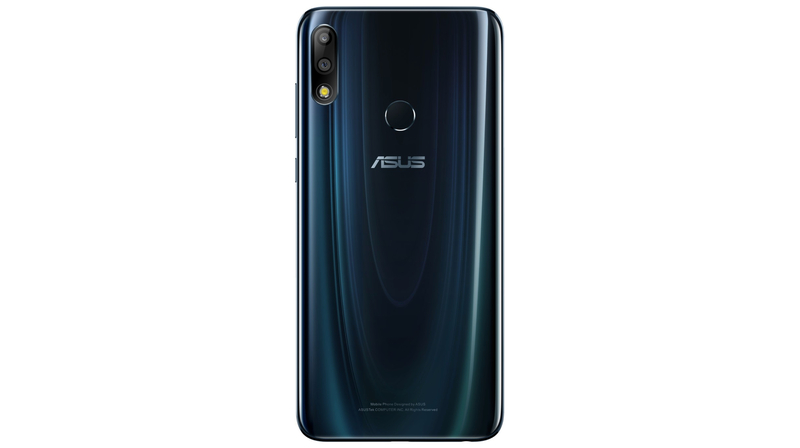 The ZenFone Max Pro M2 is the successor to the ZenFone Max Pro M1 which was warmly received by the Indian consumers. The device has a premium build with Corning Gorilla 6 protection on the front. 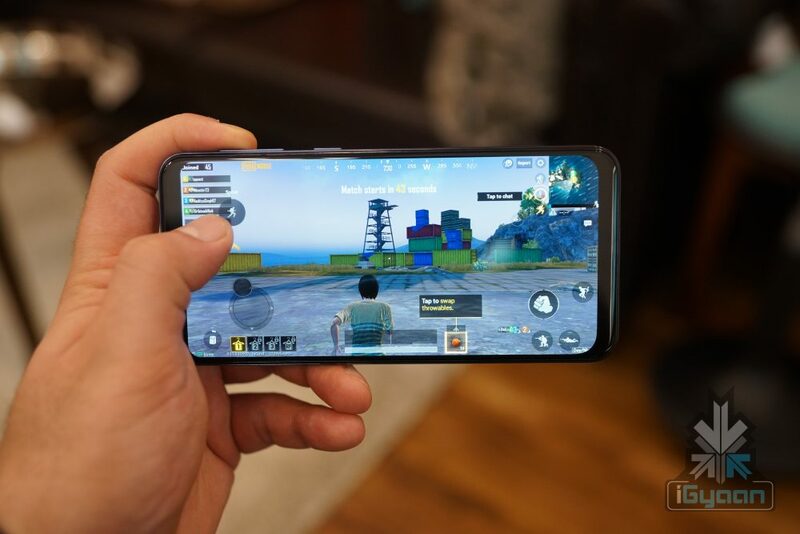 It runs on stock Android OS which is fast and stutter-free. Like the Galaxy M30, it packs a massive 5,000 mAh lithium battery. It is the only device in our list whose 6 GB RAM variant is priced under 15k making it a good choice for performance enthusiasts and gamers. 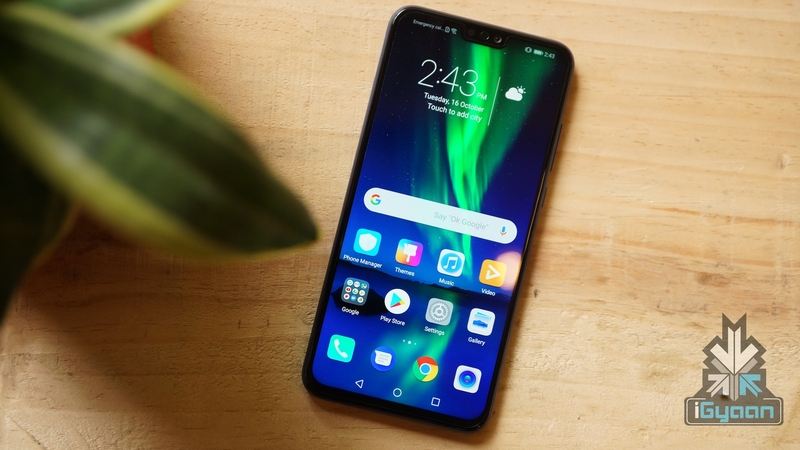 The Honor 8x is a well balanced smartphone that is generally overlooked by consumers. It has a top-notch build with an aluminium frame and glass on both the front and back. It packs a large 6.5 inch display with Full HD+ resolution which is protected with Corning Gorilla Glass 3. It features the Kirin 710 SoC which is manufactured using 12 nm fabrication process. 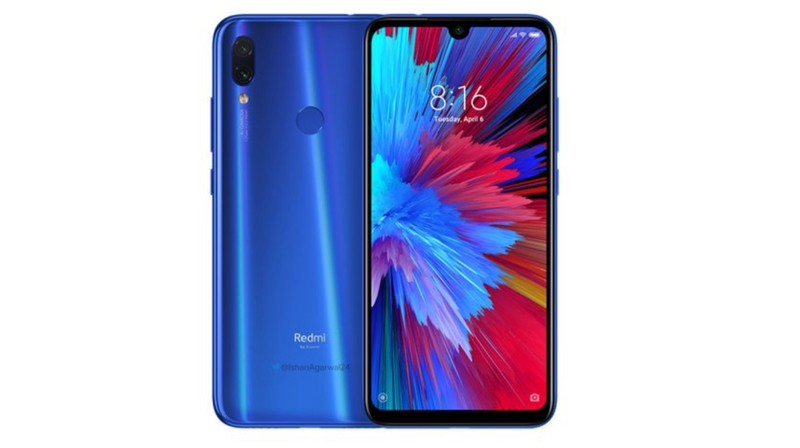 The Redmi Note 7 is the less feature rich and more affordable variant of the Note 7 Pro. 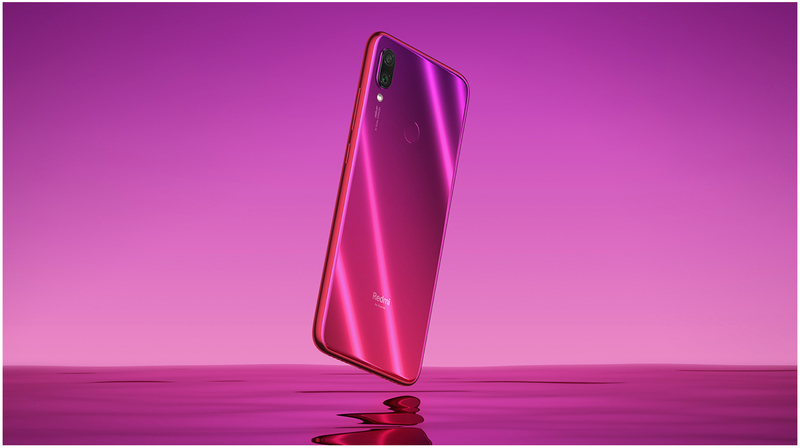 It has a 6.3 inch dewdrop notch display with Corning Gorilla Glass 5 protection on the front. Under the hood, it packs the Snapdragon 660 SoC which consists of an Octa-Core CPU and Adreno 512 GPU. It packs a large 4,000 mAh battery which supports QuickCharge 4.0. For photography, it has dual rear cameras and a single selfie camera.